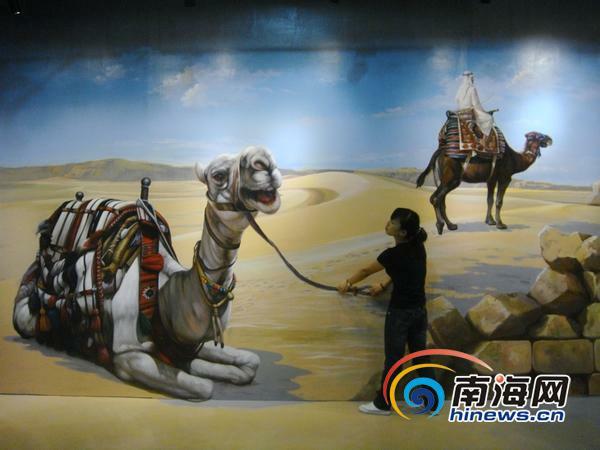 Korean Fantasy Art Museum, the first Korean trick art museum, is going to bring their magic illusion art show in Sanya on Nov. 21, reports xinhuanet.com. 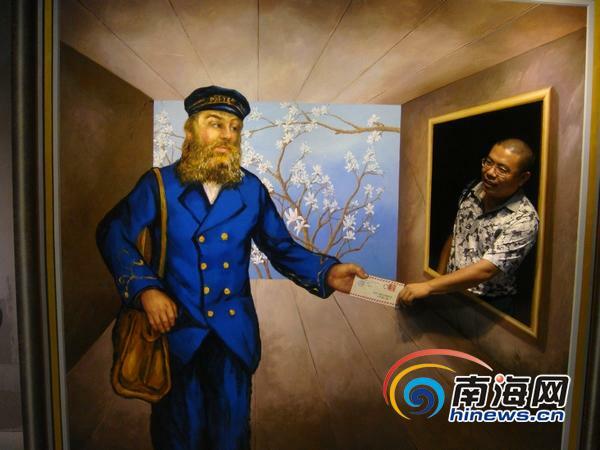 The Korean Fantasy Art Museum, the first of its kind to come to Sanya, will allow the visitors to directly interact with characters in the paintings by employing the latest visual and audio recognition multimedia technology. Covering an area of 1,500 sqm, the Korean Fantasy Art Museum consists of 7 themed-sections; the Parody Zone (showing famous paintings and sculptures), Animal Zone, Jurassic Zone, Aquarium Zone, Egypt Zone, Magic Zone, and Illusion Zone. The museum will present a total of 120 artworks by 20 famous oil painting artists. The exhibition is scheduled to open to the public on Nov. 21 and the ticket admission and location is still under discussion.